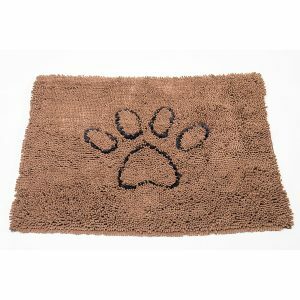 Doormats for dogs are essential to maintaining cleanliness and hygiene in the home. 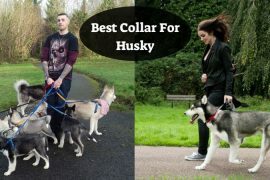 Your loving pooch gets dirty quickly by playing outside, and whenever they enter the house, the floor also gets murky. 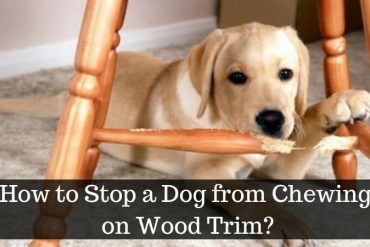 Dog rugs will save your home from dirt and untidiness. Variety of door mats for dogs are available on the market. 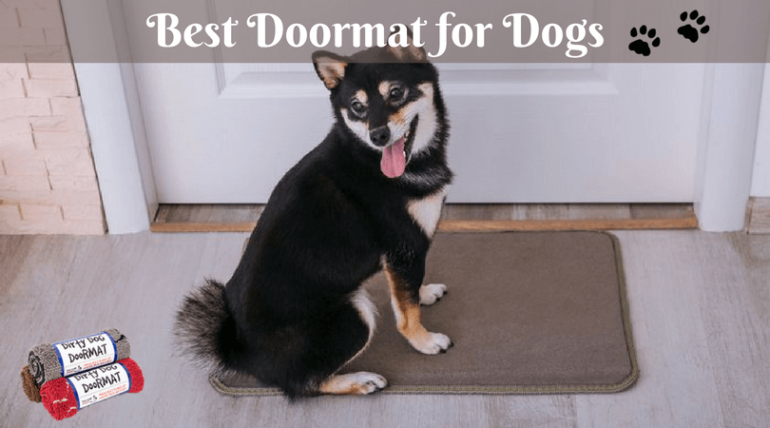 Here in this post, I will provide you the list of the doormat for dogs that are good in quality. You can go through the features and buy the one which suits to your requirement and preference. You can make use of Dog Gone Smart Pet doormat that will vanish the mud, dirt and pet hair. It is the large dirty dog doormat that is washable in the machine. 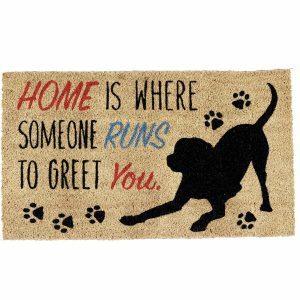 It not only serves as the doormat but you can also use it in cars, crates, food and water bowls. The measurement of the medium doormat is 31 x 20 inches. It possesses the higher GSM absorption rate of 3000. On the bottom, it features substantial “Gripper Non –Skid” backing that checks slipping and movement. You will find it long lasting as it is formed with double basting and even stitching. 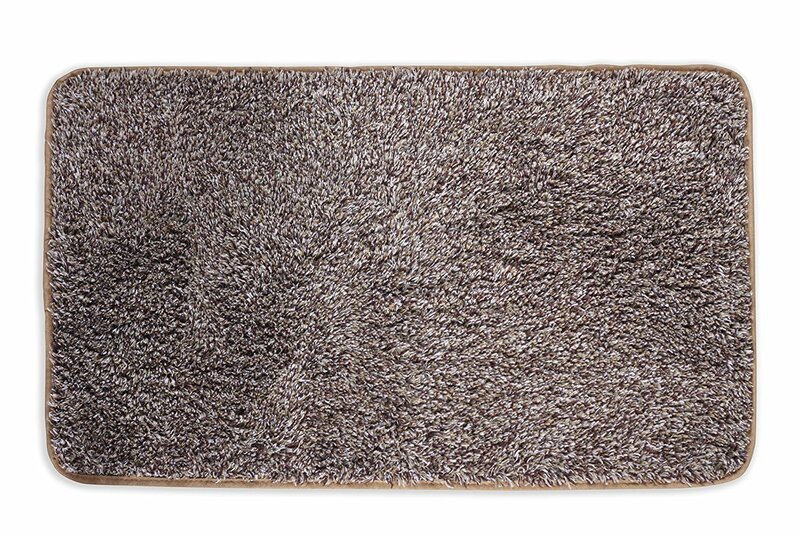 It dries five times faster than the usual doormat due to the presence of microfiber strands. At times the dog print threads can shred. 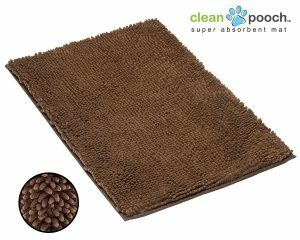 One of the best door mats that hold super absorbent material and will catch the mess effectively. So if you are willing to buy micro fiber large dog rug, then it will serve your purpose efficiently. 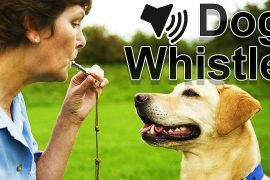 If you are looking pooch doormats for indoor/outdoor purposes, then DII will assist you better. It is meant for yard and front door. The ½” thick doormat that measures 18×30 allows your door to pass over the mat easily. Before entering the home, the people can wipe their shoes on this natural coconut coir fiber doormat. You will find it in a great variety of colors and designs. It will add cuteness and fun to your doorway. It can be used in the yard, garage, laundry room or any place where you find high traffic from outdoor. It will resist extreme heat and cold as it is made up of high-strength polyester. The mud track by your boots will be absorbed by it efficiently, and you will find that it stays in the place. Sometimes it gets too dirty that you will find it tough to clean. You can make use of this durable and high-quality rug for multi purposes like the front door, courtyard for all weather conditions. 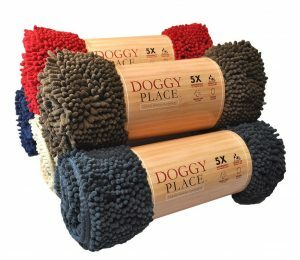 My Doggy Place is mud rugs for dogs that are available in red, oatmeal, brown, charcoal, navy blue colors. You will not only get the variety of colors, but you can also enjoy different sizes like medium, large and X-large runner. The measurement of the doormat is 31 x 20 inches. It features “No Slip” Backing with the long lasting formation. Amazingly it will soak up water and dirt. It holds five times GSM absorption rate than regular mats. You can easily wash in machines. Some users dislike the smell. This dog mat is ultra-absorbent that is made up of microfiber chenille. It dries quickly and provides you good service in the long run. By making use of Original Domani Mud Trap Door Mat, you can avoid mud and water in your home. This absorbent indoor entry mats are sound made and wash well that ranges from 24” x 36” inches. It activates the fibers in one wash and dry cycle that helps in maximizing absorbency. You don’t have to use detergent and fabric softeners as it is machine washable. It perfectly balances other fibers that result in durability. It provides secure step on the slick tile or wood floors due to nonskid bottom. You will enjoy the cleaning solution from this indoor mats that are made of microfiber which provides the non-slip base. By using it, you will get rid of dirt from animal feet and people shoes or feet while they enter the home. Novel Brands Clean Pooch Mat can be used in automobiles, under food and water bowls and even inside the crates. It measures 18” x 28” inches which perfectly serve your pets. It will keep your floors clean and dry, so you don’t have to face dirty paw prints. The water, dirt, and mud will be immediately absorbed due to “Deep Reach” paw cleaning strands. As compared to standard cotton door mats it dries five times much faster. In water, it absorbs seven times its weight. On the bottom, the nonskid backing checks the skidding. Some users find it small in size. You will get the super absorbent quality in this mat which is easy to clean, and you can easily wash in machines. 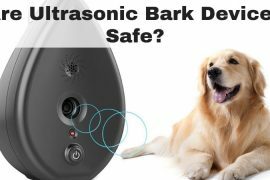 It will catch the dirt of pooch’s paws. 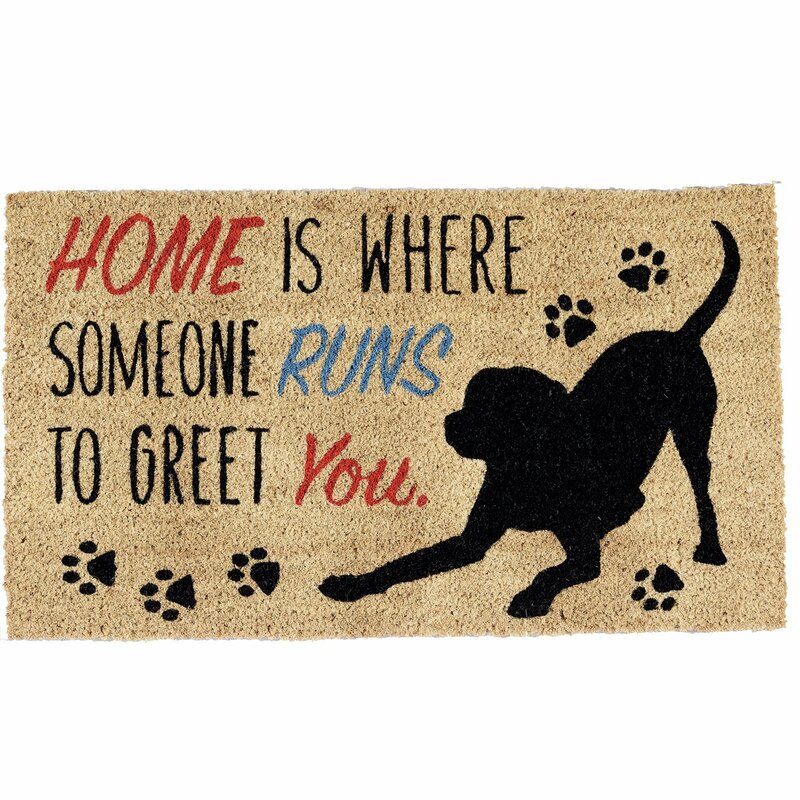 All the doormats as mentioned above is excellent in quality which you can buy for your loving canine. Before finalizing the product due check the durability so that it can serve you for the longer time. Now you can easily get rid of stains, dirt and other undesirable elements from entering your home.